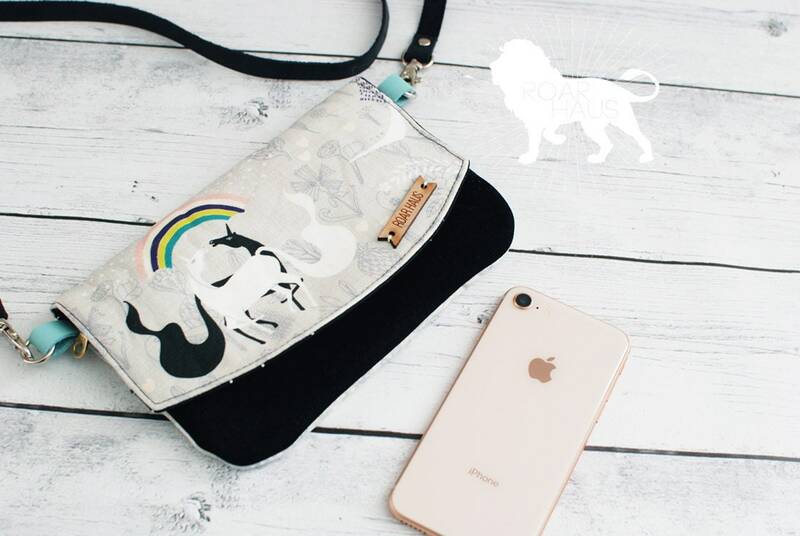 The Mini Crossbody Clutch features a beautiful Unicorn rainbow fabric on the front panel. Perfect for busy equestrians! 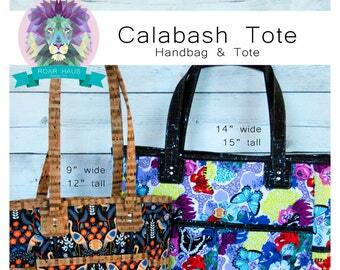 A great horse show bag!